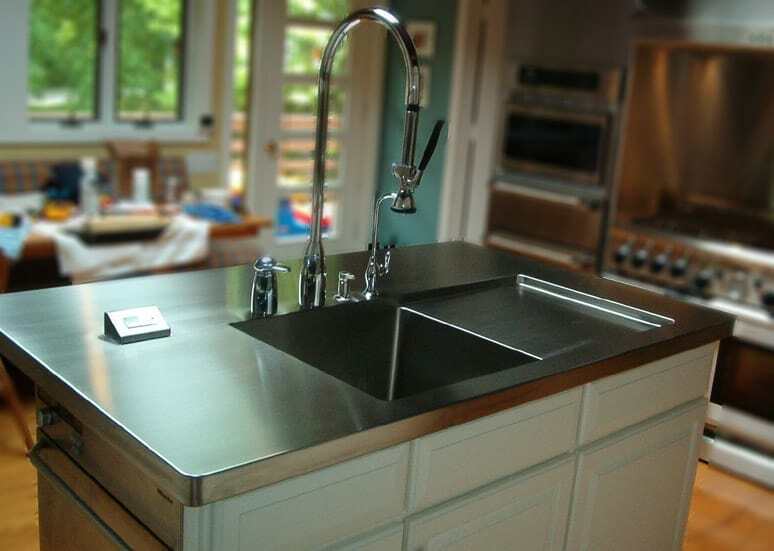 Today, countertop surfaces come in all varieties, styles, textures and colors. 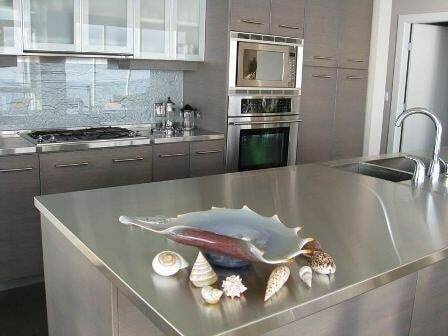 Foscari Interiors works with professional-grade manufacturers to ensure that clients are able to choose from only the best in countertop surface materials. 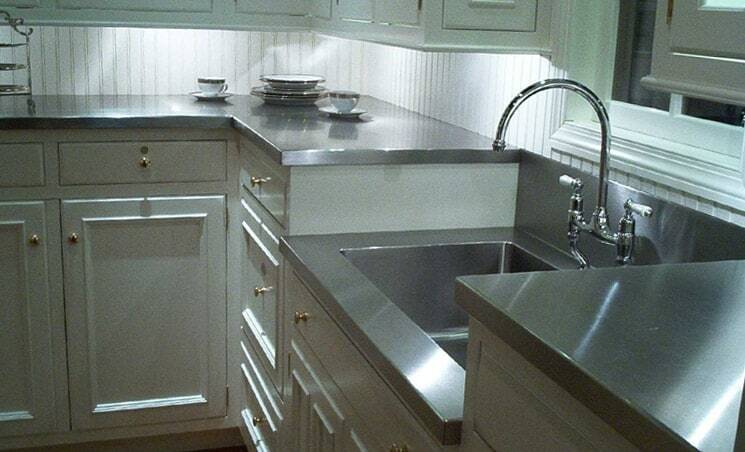 A backsplash is an integral and important part of any overall kitchen remodel or renovation project. 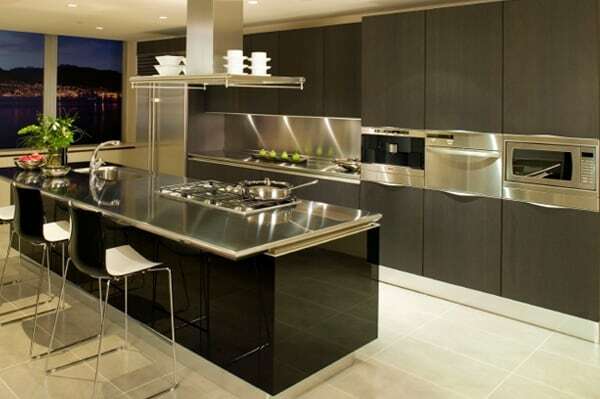 In essence, it is a vertical extension of the countertop itself. For any remodel or renovation project to be considered a totally success requires using the right type of flooring. Foscari Interiors is an expert in the field when it comes to quality-sourced flooring that is always expertly installed.